They’re the secret weapons of models, costumers, stylists and socialites. 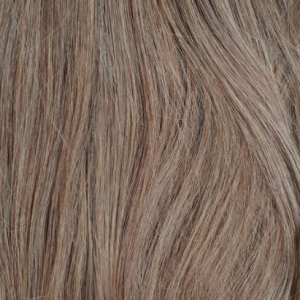 The 100% natural, high quality clip-in hair extensions available at Sydney’s Jenica Hair offer a range of incredible colours, volumes and textures, giving you enviable control over your look and style at a very affordable price. 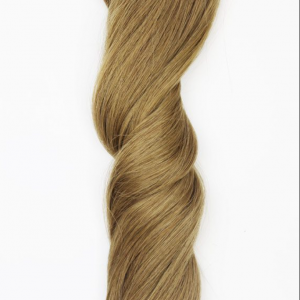 Whether you need straight and blonde hair extensions, wave and brunette, or a burnished auburn ponytail, our clip-in hair extensions will have you covered – with beautiful Remy hair which enhances and highlights your natural look. Our clip-on hair extensions aren’t just an affordable, natural way for you to mix up your look and add an extra something for a special occasion. 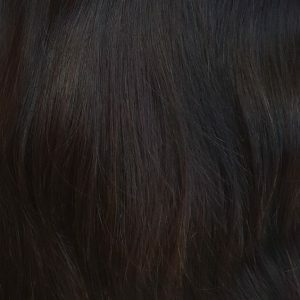 When you shop for Jenica Hair extensions online, you are joining a small but glamorous flock of Sydney’s fashion elite and style conscious, all of whom are using our dazzling hair extensions for their outings and photoshoots. Models, stylists and awards officials all appreciate the glamour and convenience of clip-on hair extensions, using expertly applied and styled Jenica products to go the extra mile with their hair. Check out their looks and be inspired on our social media or customer section of our gallery. 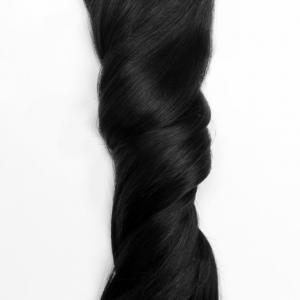 Join the in-crowd when you order Jenica Hair extensions today. 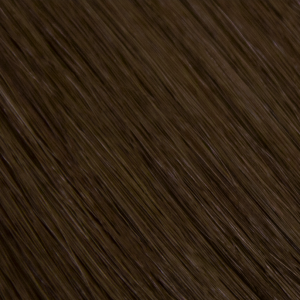 At Jenica Hair we firmly believe that any person can benefit from the right application of hair extensions. 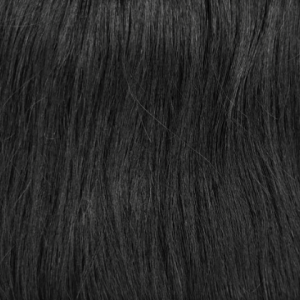 Our technicians and stylists are highly capable and experienced professionals, and are always ready to help give you advice on picking out the right product for your look. 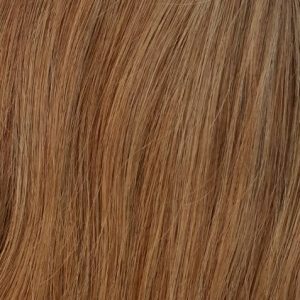 We match our products to your hair colour, length and texture, proscribing the amount of natural, Remy-harvested hair you will need in order to fill out your volume and attain that incredible, glowing look. Despite our online store opening its doors to the entire world, we here at Jenica are Australians at heart, and want to make sure all of our fellow Aussies can access great hair products. 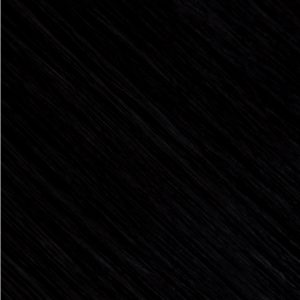 When you order clip-on hair extensions from Jenica within Australia, you’ll receive automatic and complimentary free shipping! 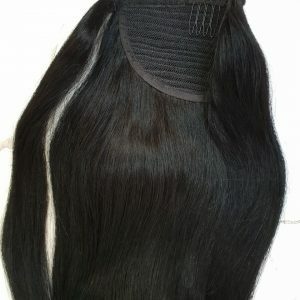 Order today for big savings and a fast response, and you’ll be trotting around with flowing tresses in no time.